China’s number two search engine is the latest group to turn its back on the U.S. stock market. Like smaller peers, it’s probably hoping for a higher valuation at home. The switch may work if minority shareholders agree. But it’s hard to see bigger Chinese groups doing the same. 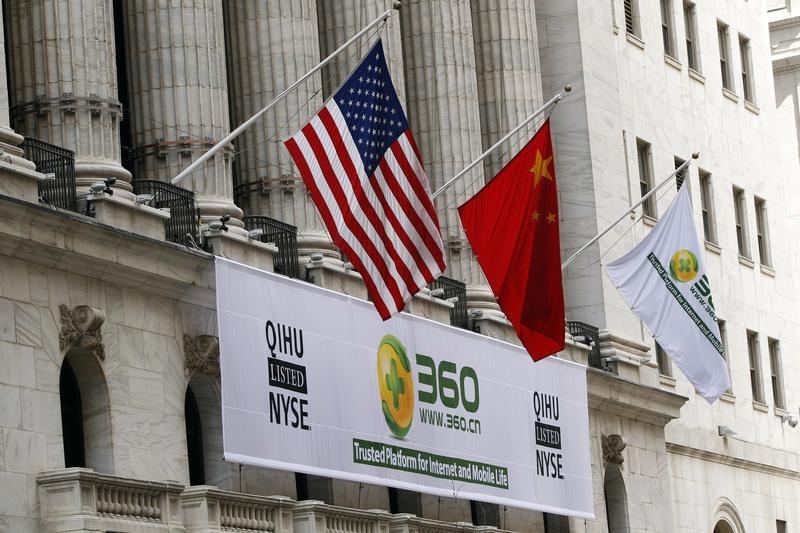 Qihoo 360 Technology, the Chinese technology company that offers mobile security products, web browsers and an app store, said on June 17 it received a non-binding proposal from its CEO Zhou Hongyyi and other third parties to take the company private. The offer, which values each American depositary share at $77 in cash, represents a 16.6 percent premium to the last closing price, and values the whole company at around $9.93 billion. Qihoo’s ADRs rose 6.2 percent to close at $70.15 on June 17. In an internal letter to employees, Zhou stated that the company’s current market capitalization did not reflect the true value of the company, according to Chinese media. At least 14 other U.S.- listed Chinese companies have announced take-private deals since the start of the year, according to Breakingviews calculations.